’I was livid all over again’: Blood tests in GenX Exposure Study come back positive for PFAS. PFOA is four times the national average. 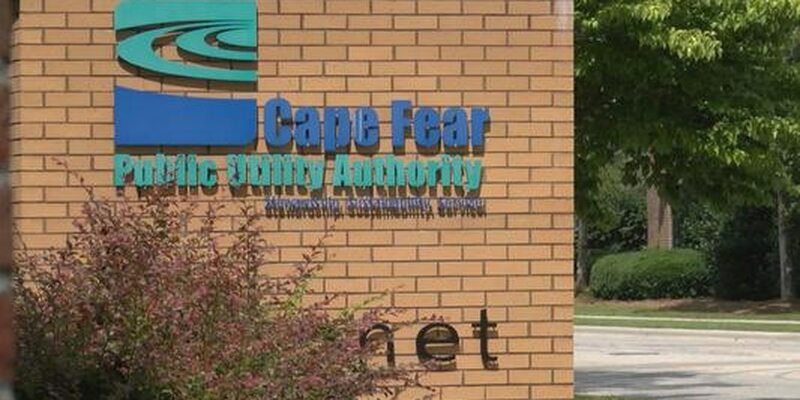 WILMINGTON, NC (WECT) - Ocean Priselac has not taken a sip of tap water since news broke about GenX in June 2017. She also stopped eating meals out, orders seafood online, and gives her pet turtles bottled water to avoid exposure to unknown chemicals. "Wilmington and maybe other parts of the Lower Cape Fear River are uniquely exposed to these chemicals compared to other populations," said Jane Hoppin, ScD, principal investigator. "We don't know whether there are health effects associated with these, but we do know that exposure is unique and we need to understand that." The blood samples were collected in November 2017, about five months after the public learned about GenX in the drinking water. Researchers tested the blood for 23 different PFAS, but their methods only worked well for 15 of the chemicals. Of the 345 participants, 44 were randomly chosen to have their blood tested again in May 2018 to compare change over time. 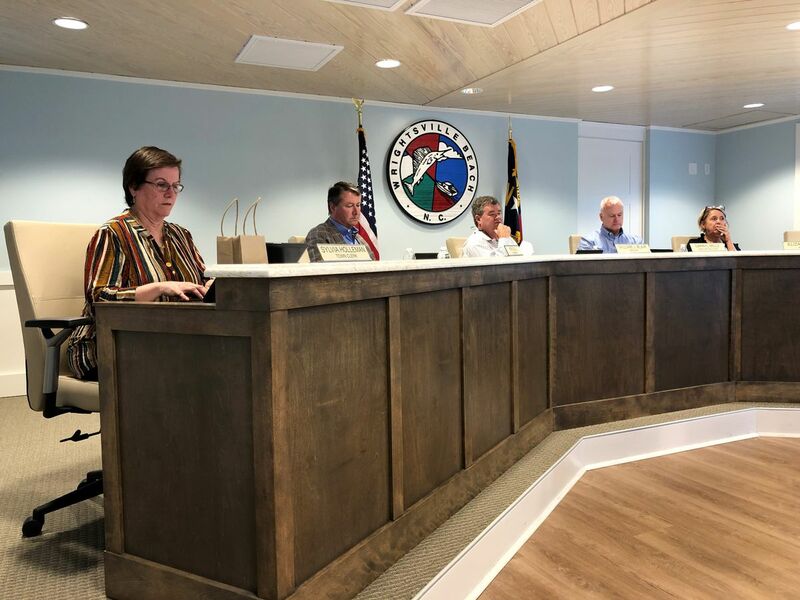 “We did not expect to see that levels of PFOA (Perfluorooctanoic acid, also called C8) in Wilmington were four times higher than the national average, and that the levels of PFOS were twice the national average. 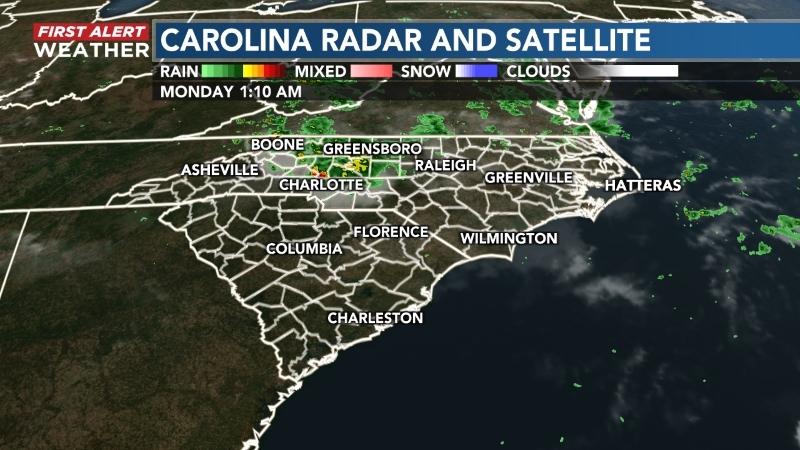 So this suggests there is some long-term exposure in Wilmington that’s different that the rest of the U.S. population," said Hoppin. GenX was not found in anyone’s blood, even though it was present in tap water at the time. 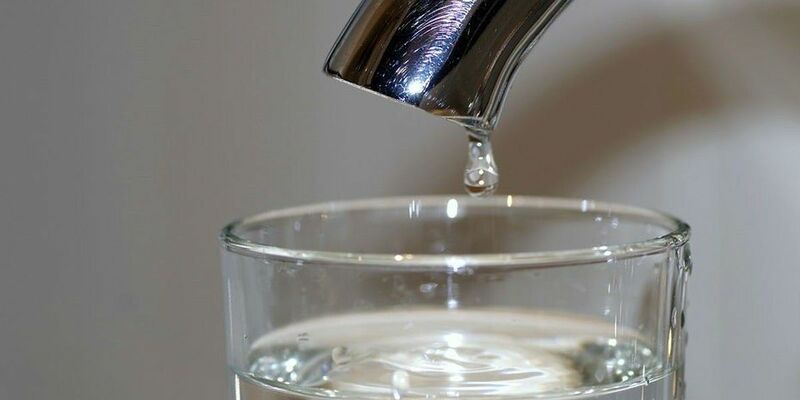 Four new PFAS were found in people’s blood: Nafion byproduct 2, PFO4DA, PFO5DoDA and Hydro-EVE. These levels decreased after 6 months in the group tested twice. Levels of historically-used PFAS were higher in Wilmington than in other parts of the U.S. The levels did not change much after six months. The median concentration for Nafion byproduct 2 was about 2.7 parts per billion, but the researchers said it’s not possible to determine what this means for human health with the evidence published right now. “We expected to see some of the new chemicals, and we were happy to see that those (levels) were coming down," said Hoppin. 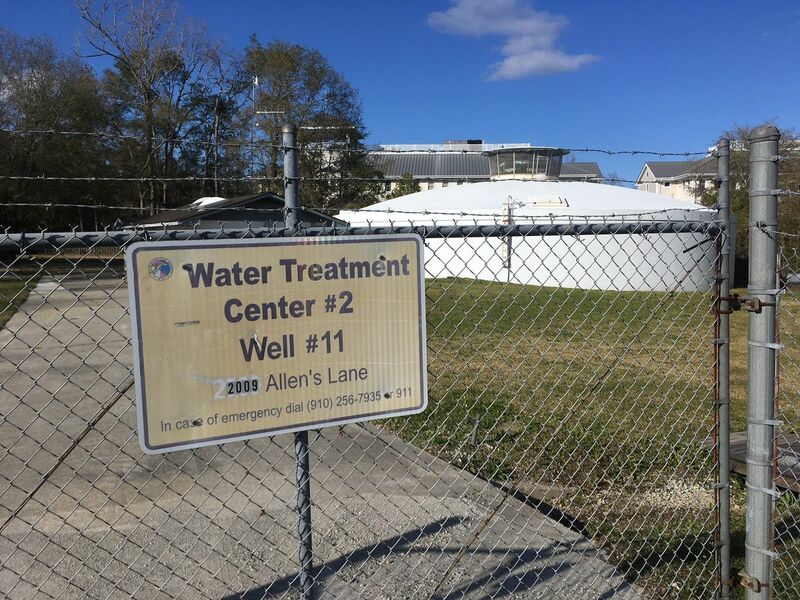 Hoppin believes that the levels of Nafion byproduct 2 decreased between blood tests possibly because Chemours reduced its discharge and residents started drinking less tap water. Even though GenX was not detected in blood, the researcher said we should wait for the urine results before drawing any conclusions. “It’s possible that GenX was there and we just missed it, or it’s possible that it doesn’t stick around in the body," said Hoppin. Hoppin said this study does not address possible health dangers, but many years down the road researchers can use this study in future work. Is it safe to drink the water? “I would drink the water. I know the utility is doing an amazing job to really reduce the exposures over time, and if you are more concerned, I would put a reverse osmosis filter under my sink. But I wouldn’t extend to worrying about showering or swimming," said Hoppin. The urine testing results will likely be shared in April 2019.